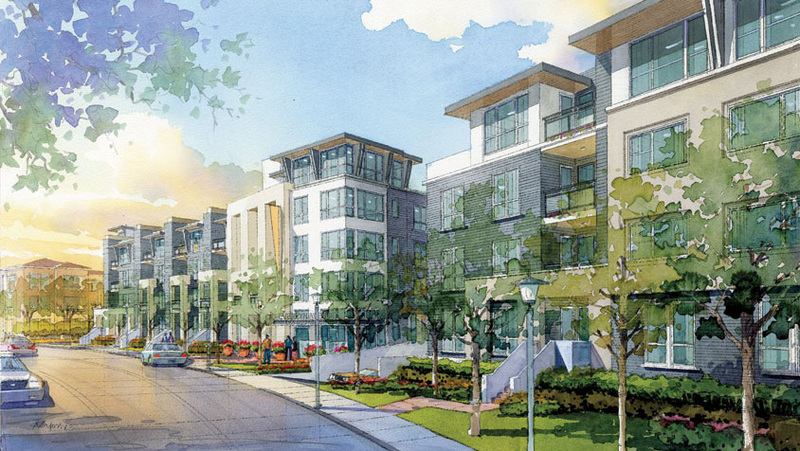 Sunnyvale, CA – SCM Construction Management Services, Inc., has been selected to build the Ironworks project in Sunnyvale, CA for Prometheus Real Estate Group, a prominent west coast multifamily development and property management firm. The project consists of 184 luxury apartment homes within two buildings on East Evelyn Avenue in Sunnyvale. Construction of Ironworks began in May 2014 and is scheduled for completion in Q3 2016.